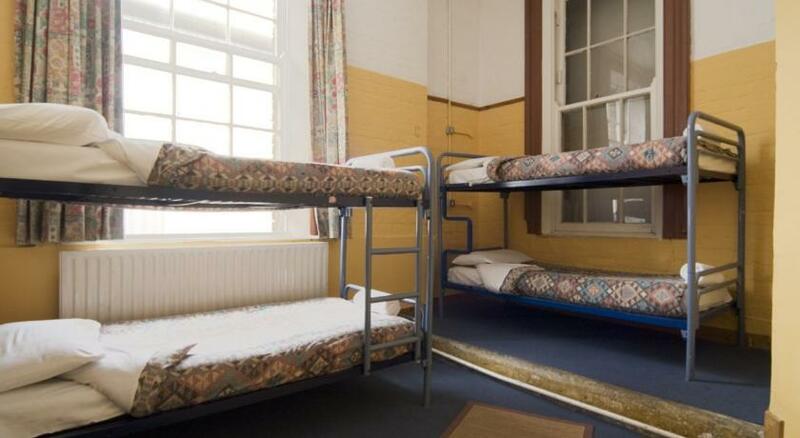 Avalon Hostel Dublin is located just off St. Stephens Green in Aungier Street, Dublin. This hostel is unpretentious in that, unlike some others, it does not pretend to be a hotel. It is one of Dublin’s most popular hostels, especially with young people and back packers probably because it offers all the amenities which yhat group look for. It has a cinema room, free Wi-Fi with computers and a games room with table tennis, modern and retro video game consoles, pool, vending machines and table football. There is a fully equipped, self-catering kitchen and also a cafe (The Bald Barista) which serves tea/coffee, soups, sandwiches and snacks. Free maps, free walking, pub crawls and bicycle hire can be arranged at Avalon House. Rooms at Avalon House are bright, clean and modern and come in various configurations including Twin Room en suite, Quadruple Room en suite, Quadruple Room with Shared Bathroom and 12 Bed Mixed Dormitory. Avalon House is located in Aungier Street near many lively pubs, good restaurants and night life arounf Georges Street and Temple Bar. Whitefriar Street Church, St. Stephens Green and Grafton Street are just a few minutes walk away.